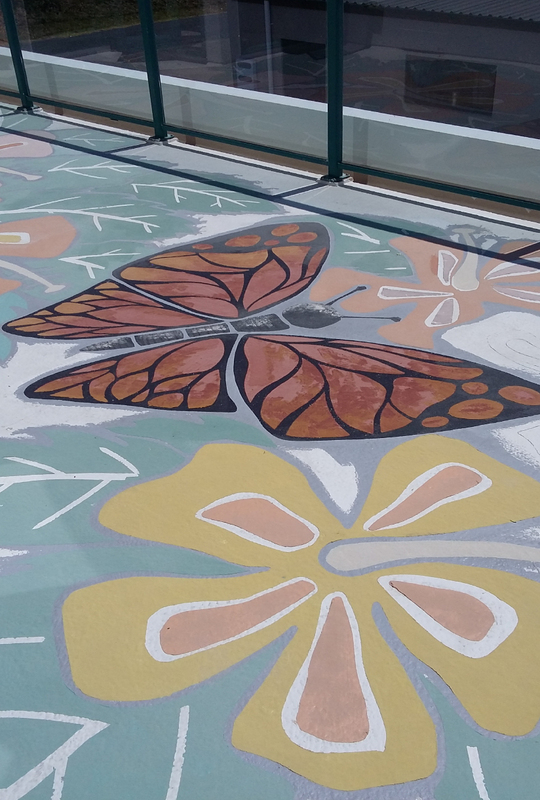 We can create waterproof murals on your deck or walls using FFR K1 Liquid Kevlar waterproofing membrane with a colouring system where each colour is custom made at the time of application. Membrane art creates a one off piece of art work, transforming a normal surface into a unique feature, and increasing the owner’s point of difference for their home. Ask about membrane art today.